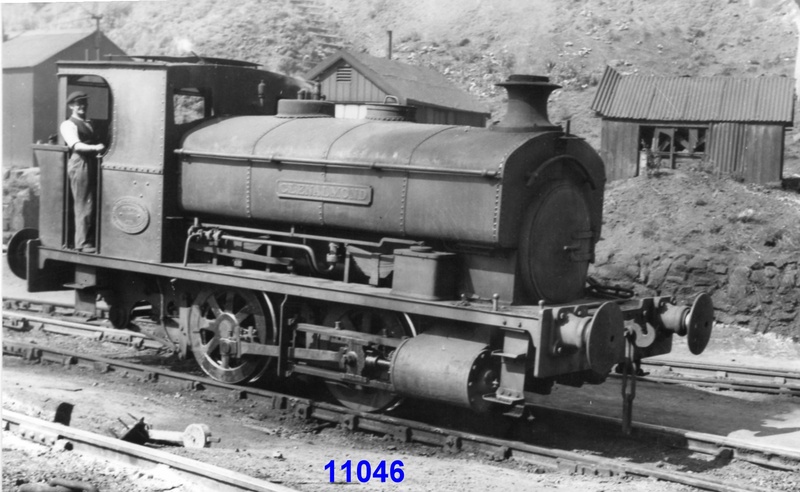 Foggo, 1946, from a standard gauge 0-4-2ST built at the Chasetown workshops of the Cannock Chase Colliery Co.Ltd. in 1946, using parts supplied by Beyer Peacock, together with spare parts accumulated over the years from similar locomotives already at work at the colliery. The name derives from Mr. Foggo, the General Manager of the company at the time and the nameplate incorporates the year of build. It became National Coal Board property on 1st January, 1947. Transferred to Coppice Colliery in early 1954 and to Brereton Colliery later the year. Scrapped by W.H.Arnott Young in January 1961. Cast Brass, 21½”x 8¾”, the front repainted. The worksplate can be seen on the side of the engine. To carry out in the UK the building and constructing of new railway and other wagons. 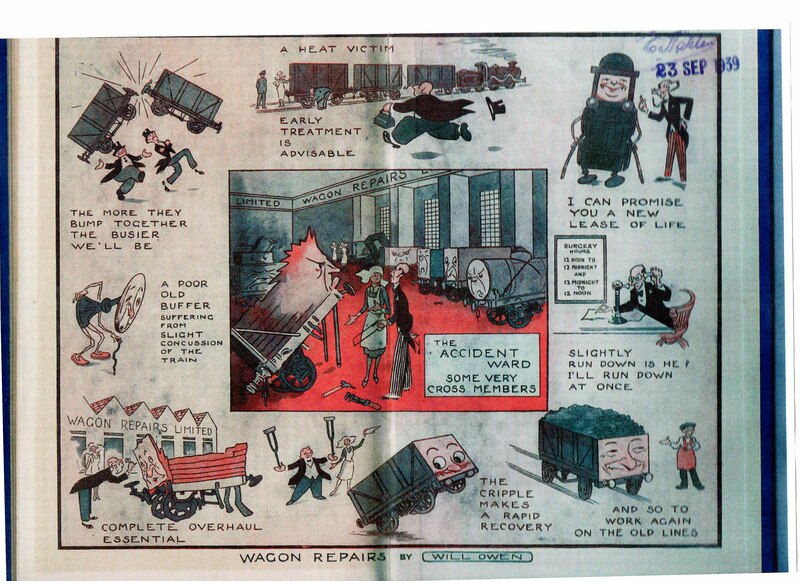 Wagon Repairs Limited continued to be a vital national asset during the frantic days of World War II and continued during the period of austerity that followed for as long as wooden wagons needed repairing. This is the latest, and probably the last, book to be published by the Cannock Chase Mining Historical Society. The Cannock Chase Coalfield has been covered by the series of books written by various authors over the past few years. They are all on sale in the Chasewater Railway Museum, which is open on train running days. Mick Drury, who wrote this book, and others in the series, starting with the Conduit and Littleton Collieries, followed by William Harrison Company Ltd., The Lesser Known Coalmines of the Cannock Chase Coalfield, Cannock Old Coppice Colliery (Hawkins Colliery) and, with the late Jack Sunley and Maurice Davies, Education, Training and Rescue in the Cannock Chase Coalfield. 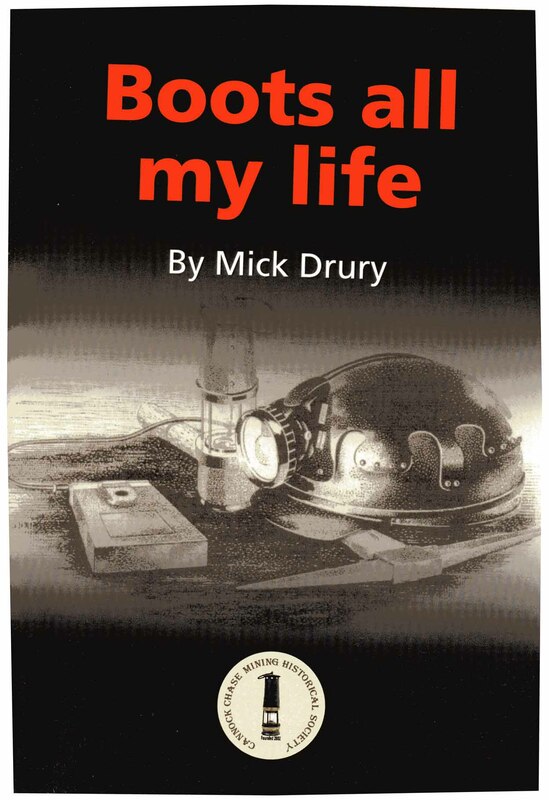 The Cannock Chase Coalfield was fully covered by this series of books from the Cannock Chase Mining Historical Society and this left Mick, who was instrumental in the formation of the Society and, for a time, Chairman, with the completion of this book ‘Boots All My Life’. All of the books are available in the Chasewater Railway Museum (‘Boots All My Life’ – £14.00) or by using the link below. 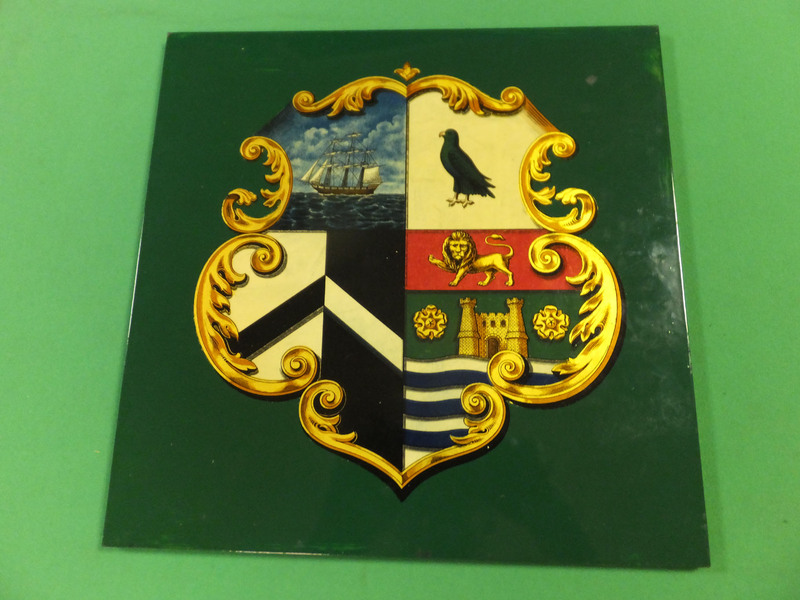 Chasewater Railway Museum – A very welcome new item. A very Welcome and surprising new item. This was a surprise because, although I knew that the loco had existed, I had never even seen a photograph of it. 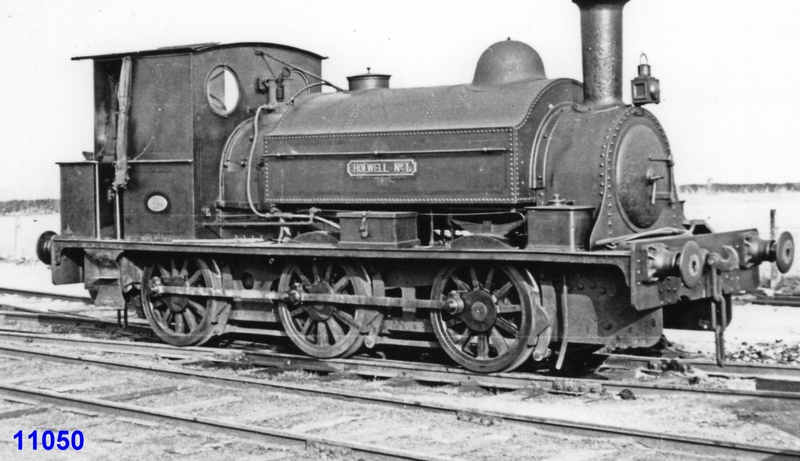 ‘Brown’ was the fourth of five Beyer Peacock locos acquired by the Cannock Chase Colliery Company, 0-4-2ST No.794/1867, acquired new. Substantially dismantled in 1926 and some parts utilised to maintain the existing fleet. The rest was scrapped. John Newland Brown was Manager and Chief Engineer of the company around the late 1860s. 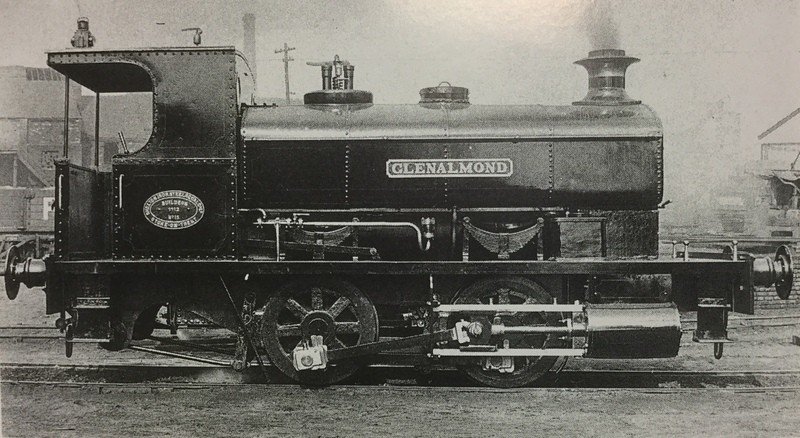 No-one seems to have a picture of this loco. 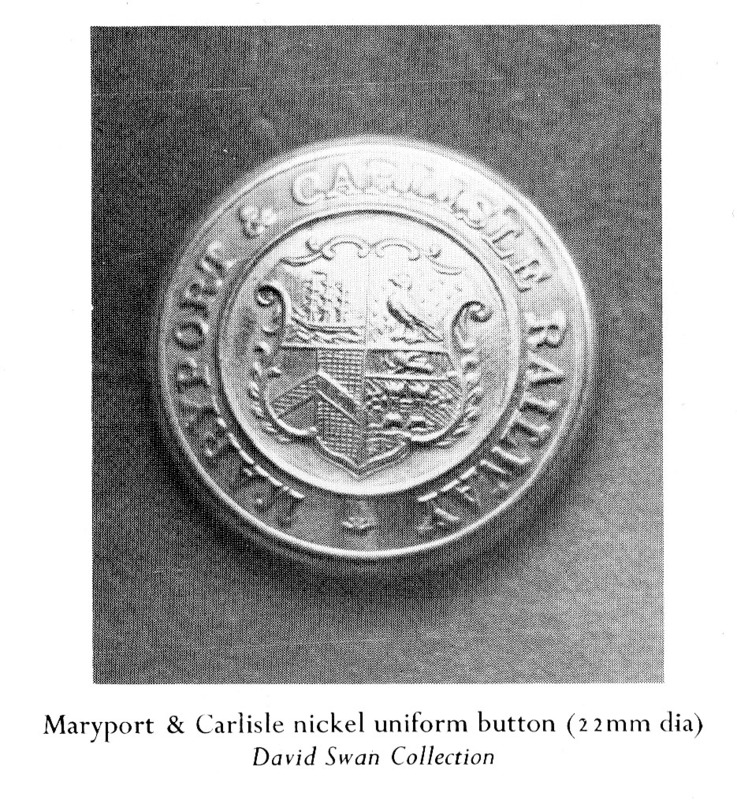 This item had been owned by a Cannock family with connections to the Cannock Chase Colliery Company. 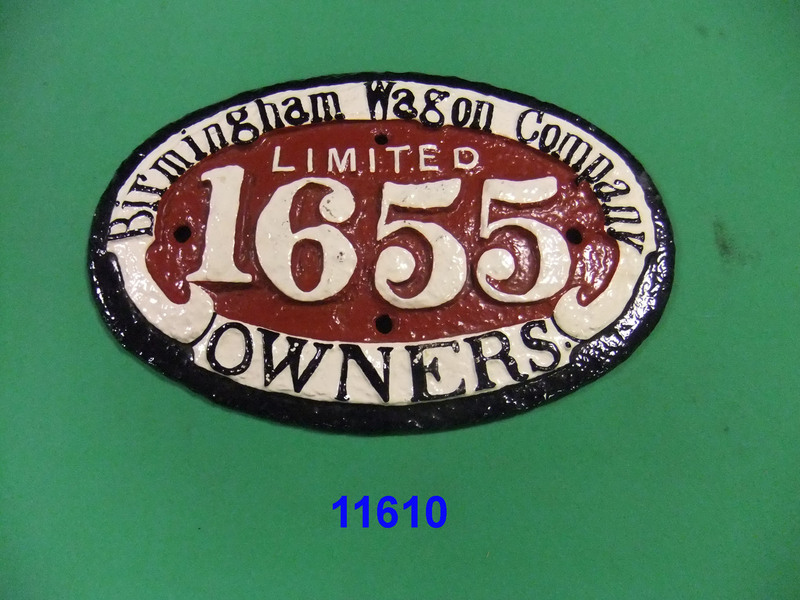 The nameplate was acquired by the museum by way of the Midland Counties Railway Auctions. 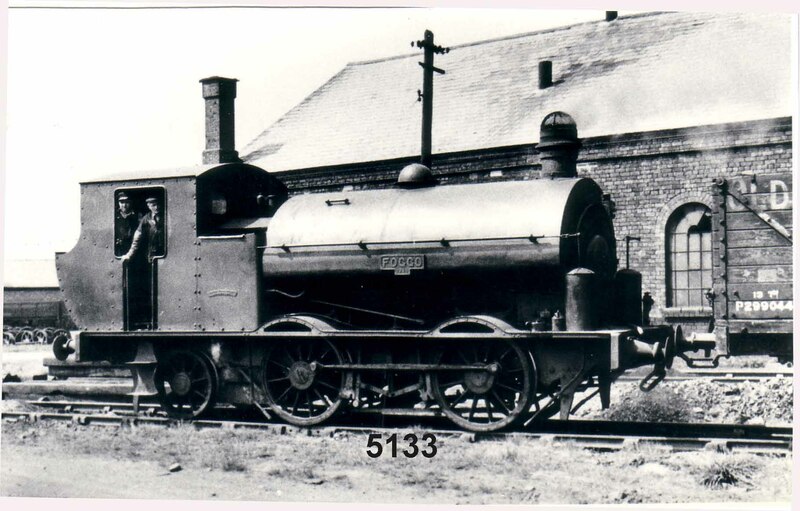 If anyone should have a photograph of this locomotive, would you please let the Chasewater Railway Museum have a copy? Three very nice items in the museum to start the New Year. They are the cabside numbers from nos. 1, 5 and 8 from local colliery locos. The name originates from the first Marquis of Anglesey, a title awarded to the Earl of Uxbridge who fought along side Wellington at the Battle of Waterloo. Carried by the Lilleshall Company built 0-6-0 saddle tank new to the Cannock and Rugeley Collieries as their first loco in 1867, she or is it he lasted until cut up at the NCB Cannock Central Workshops during May 1964. Beaudesert from the little 0-6-0 saddle tank built by Fox Walker, works number 266 of 1875 supplied new to Cannock and Rugeley Collieries as their number 5. Beaudesert was the ancestral home of the Paget family who became Earls of Uxbridge before being given the title and Estate Marquis of Anglesey. 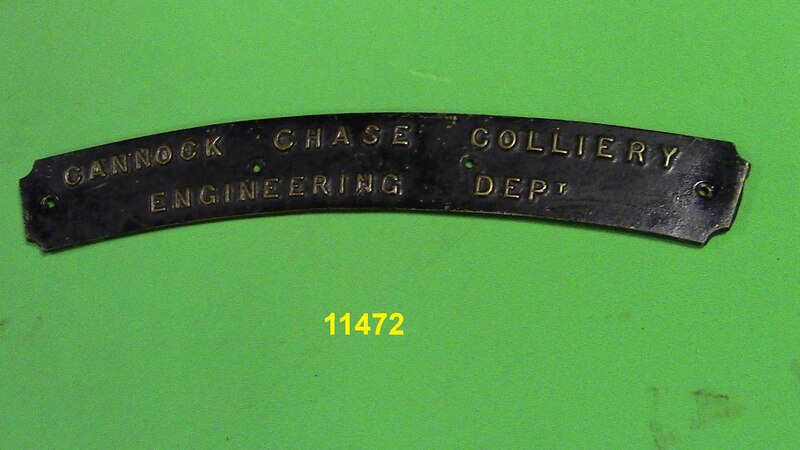 Finally cut up in 1964 the other nameplate of the loco survives and is on display in Kidderminster Railway Museum.